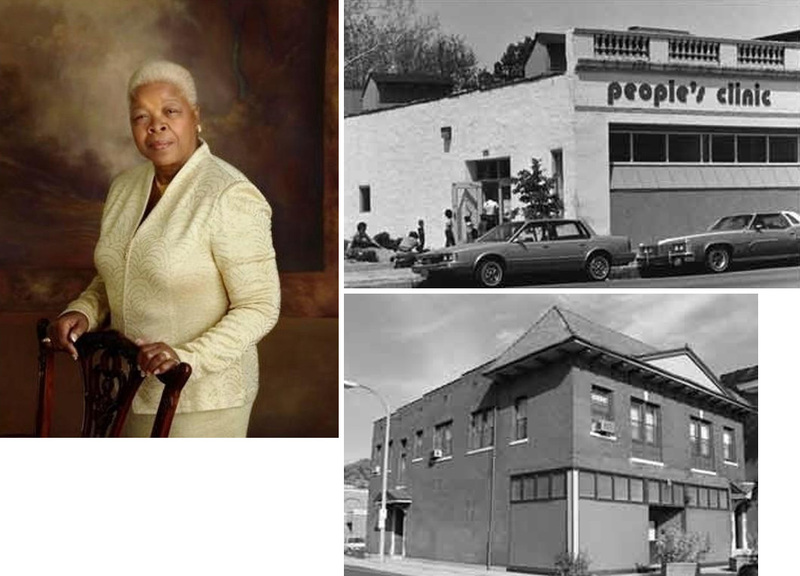 Betty Jean Kerr People’s Health Centers (PHC), founded in 1972, has been at the forefront of providing quality health care to the St. Louis metropolitan area for over 40 years. The mission of PHC is to provide comprehensive primary health care, such as pediatrics, internal medicine, OB/GYN, dental, mammography, behavioral health, pharmacy, radiology, podiatry and laboratory services, to meet the health needs of the entire community. PHC is committed to serving the impoverished, uninsured populations in St. Louis and St Louis County communities. With three (3) conveniently located health centers, and a friendly welcoming staff, PHC aspires to serve all the health care and wellness needs of the entire family. Along with traditional primary care services, PHC also offers client-centered cluster visits, community health education, nursing, mobile van outreach, school-linked services and prevention health services, which allows a seamless approach to health and wellness while improving health outcomes and decreasing disparities. Betty Jean Kerr People’s Health Centers is Joint Commission accredited and has obtained NCQA Level III recognition. This health center receives HHS funding and has federal Public Health Service deemed status with respect to certain health or health-related claims, including medical malpractice claims, for itself and its covered individuals. To improve the health status and quality of life for all residents of the St. Louis metropolitan community by providing, in a culturally sensitive manner, comprehensive primary health care, and related services directly and through collaborations and partnerships. People’s Health Centers is committed to providing culturally sensitive quality health care with dignity, respect and compassion, in a high-performance organization staffed by competent professionals grounded in the principles of customer service. People’s Health Centers is committed to providing culturally sensitive health care of the highest quality with dignity, respect and compassion, in a high performance organization staffed by competent professionals grounded in the principles of customer service.